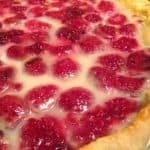 Raspberry Custard Pie is the perfect homemade pie for summer, or any season and my sister-in-law’s raspberry pie recipe is one that you can make easily in your kitchen. Learn how to make a custard pie with your favorite fresh berries. If you know anything about our site and food preferences, you know that we like our homemade pie. You can make this easy raspberry dessert in just over an hour, and if you take the eay way out and use a store-bought crust, it takes even less time. 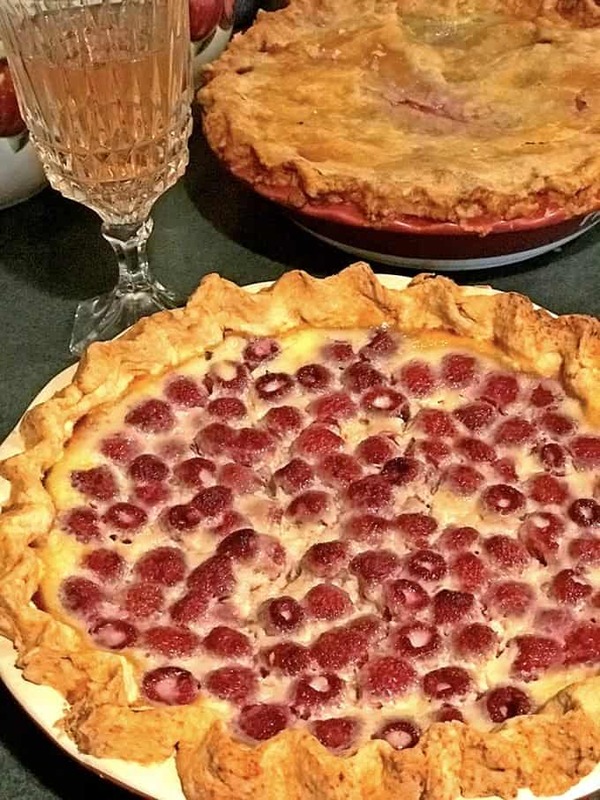 Carol’s Raspberry Pie, alongside one of her new ones, a two-crusted blueberry custard pie. This past Sunday afternoon I found myself in the kitchen following a maiden voyage to Costco just up the road in Green Bay. The scads of berries overwhelmed me, and so using a special dinner being planned at our church this week for an excuse, I loaded up my cart not knowing exactly what I would be making. After a couple of short hours, along with nearly a dozen eggs and nine or ten cups of flour, the resulting five pies gave me a pretty sound answer. Have you ever made a homemade pie? If not, this is the perfect time to start. Don’t be afraid of messing up. Have some extra flour and crust ingredients available. 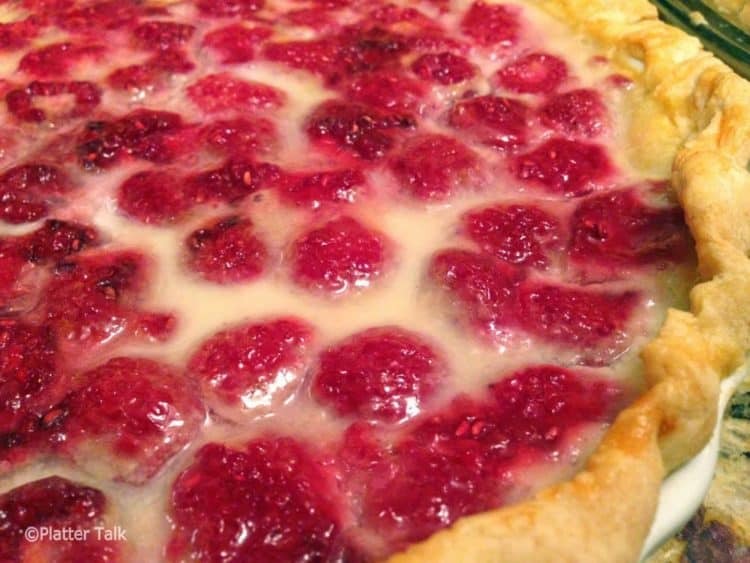 Make a mess, have fun and learn how to make your raspberry pie! The ratio of dry (flour) ingredients to wet (water) can vary depending on many factors including altitude and humidity. 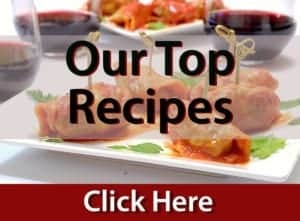 For this reason, use the measurements in the recipe as a guide. Don’t be afraid to add a little bit extra of one or the other, whatever you need to make the dough workable. 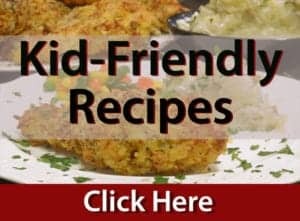 Here are some other great summer dessert recipes that you might enjoy! Make this homemade raspberry pie from scratch. 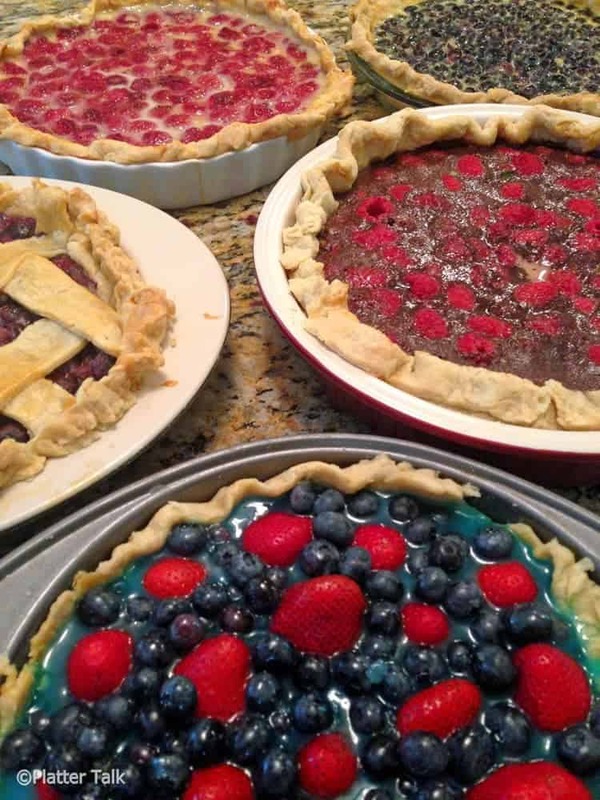 For more homemade pie ideas, try using fresh raspberries or blueberries. and cornstarch and mix thoroughly. Add berries to the custard mixture. Place in oven and bake for 45 to 60 minutes until crust is golden brown. Allow to cool before serving. Custard should set as it cools. Gently rinse fresh raspberries immediately before use, pat try with paper towel. Frozen raspberries should be allowed to thaw and drain completely in colander before baking. 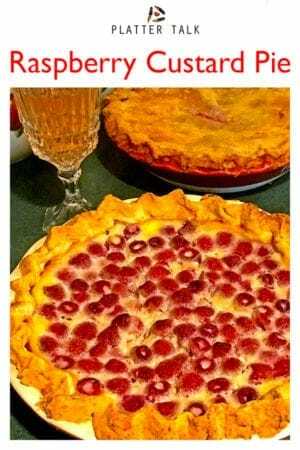 Pin this Raspberry Pie Recipe for Later. Can you sub any other fresh berries that are in season? For example, I was thinking about using fresh cranberries. 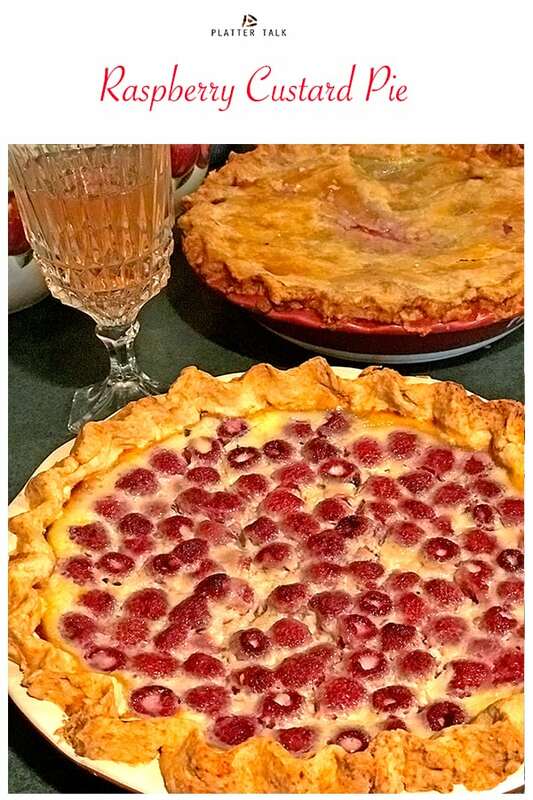 I think cranberries would be terrific in this pie. I would consider chopping. them up though. Or, maybe use them whole. Let us know the results and thanks for the excellent question. We have loads of black raspberries in our yard and tried this pie this week. Pies are usually a big hit here but my hubby and kids thought it was just okay. It wasn’t very pretty and the flavor was sort of so-so. A piping of whipped cream might make it prettier, but that would add even more to the calories. I made a black raspberry cobbler also and that was a huge hit (I ended up making another the next day). For the amount of calories, I’d go another way with raspberries in the future. Thanks for the comments, Alicia. We hoe you find the pie of your dreams this summer and be sure to keep us updated! Raspberries are one of my favorite fruits- this is such a beautiful pie! Looks delicious! Pie looks awesome. Thanks for sharing at Saucy Saturday . Have a great day ! I crave raspberries. Their season is sooooooooooooo short. I am already waiting for it. I also crave pie. This is a match made in heaven as far as I am concerned. I have never made raspberry pie in this manner before. I pinned it. I am completely drooling thinking of this gorgeous pie, kudos!! Thank you, Tara. This one is always a keeper. Holy cow what an amazing spread!! Creamy custard is so delucious! Great use of those gorgeous berries! Thanks, Sandra; aren’t fresh berries the best?! Thanks, Patty. It’s a favorite of ours!